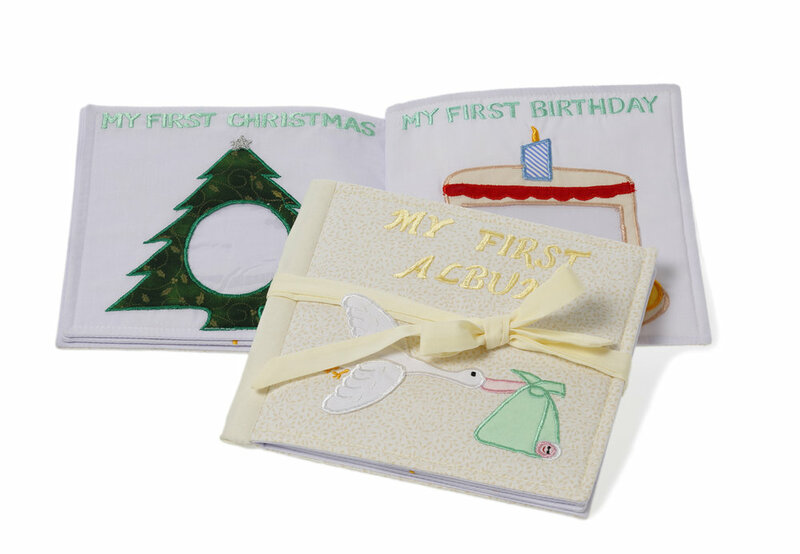 Our activity books help to develop your child's fine motor skills, enhance hand-eye coordination, and hand dexterity - while also encouraging creativity at the same time. Can you find the little baby animals hidden behind the flaps? 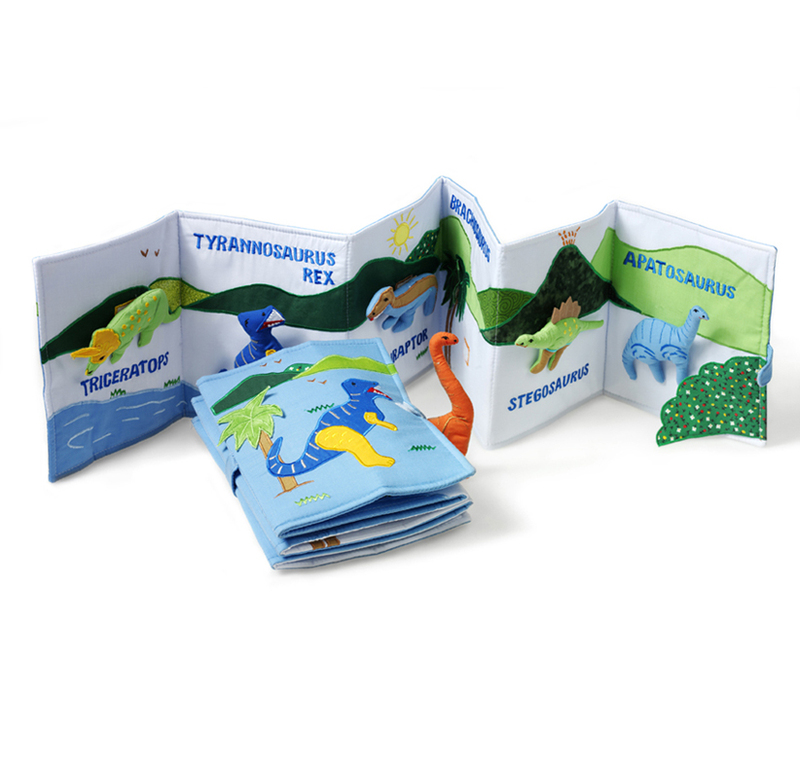 Come and explore the habitat of these wild animals through this educational and colorful soft book. 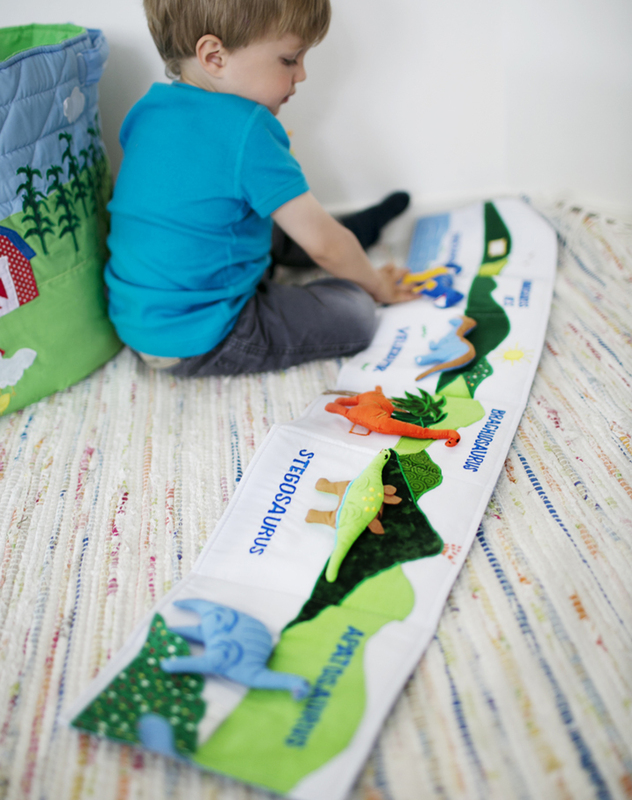 Learn the names and characteristics of these dinosaurs, embroidered on each page. 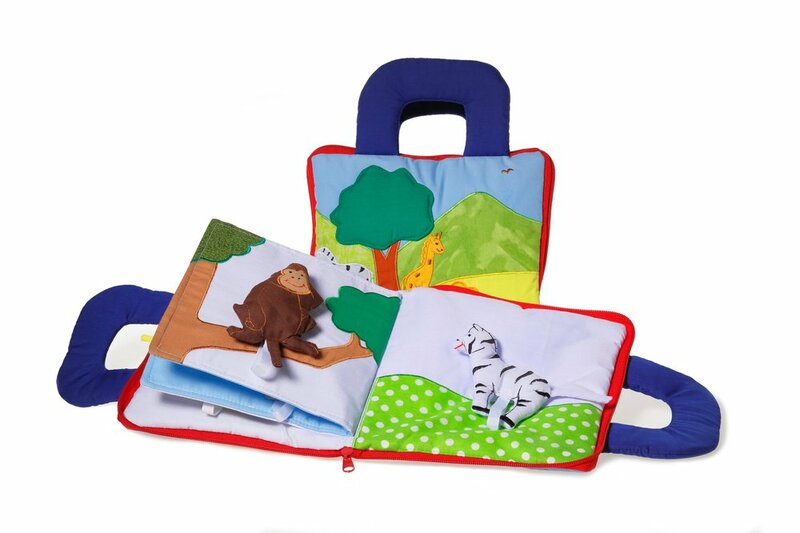 Make learning colours easy and fun with this padded book. 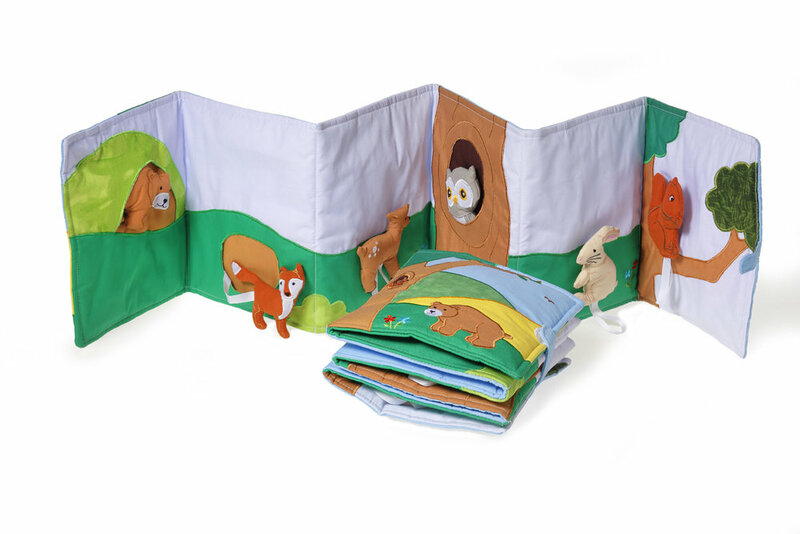 Come and explore the forest with some familiar animals around every corner and fold. In this touch and feel book the young reader becomes familiar with these lovable pets and where they live. 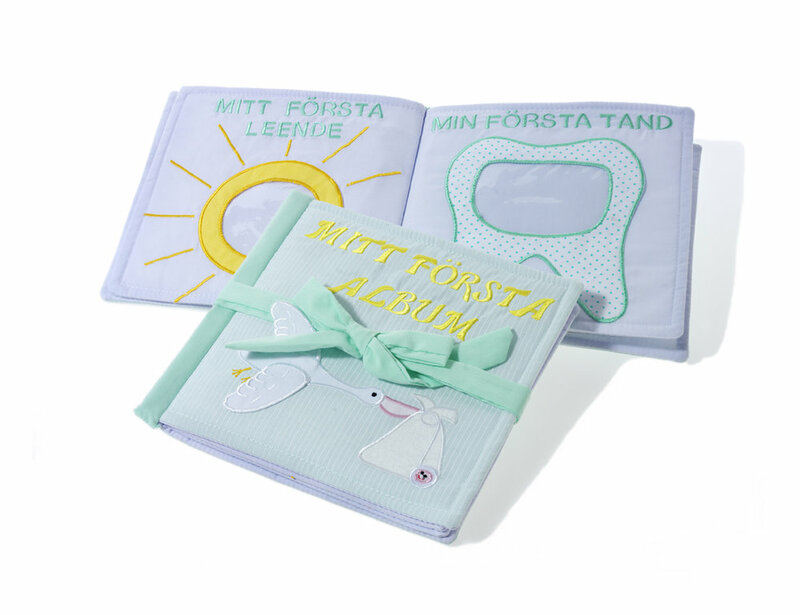 Your childs most precious moments can now be kept forever. 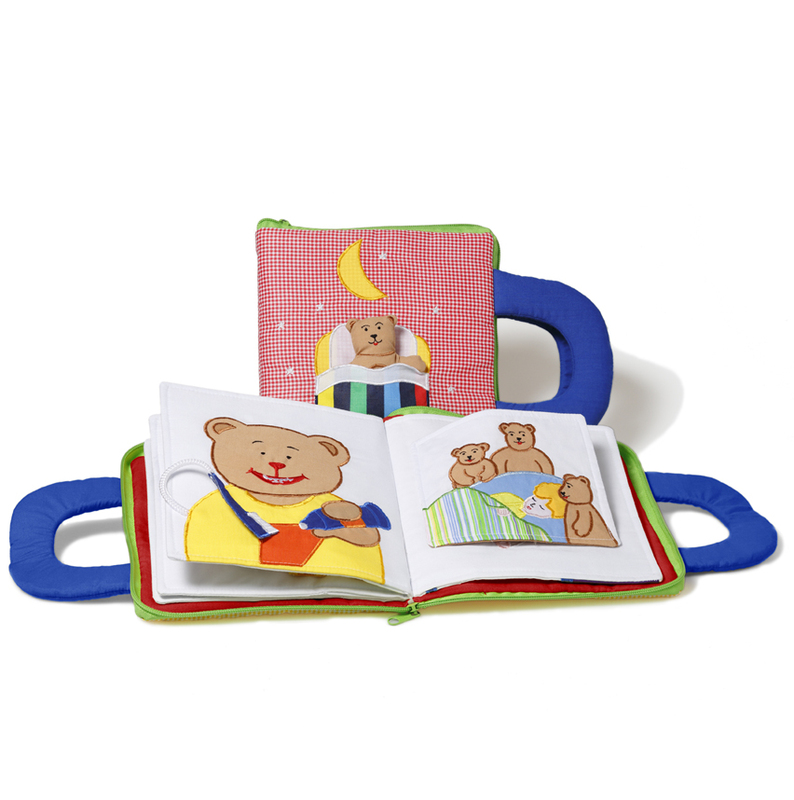 The Good Night books will help create a comforting moment to your child's bedtime routine. 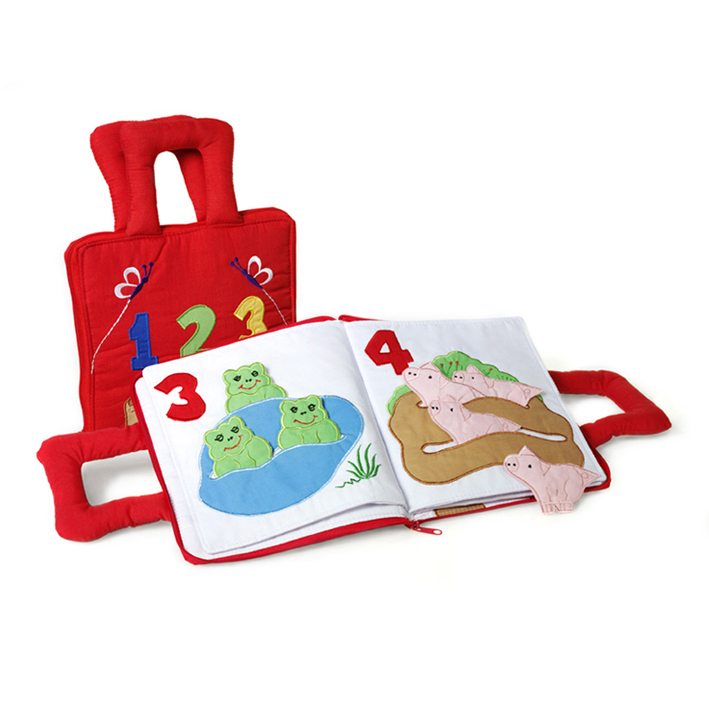 The books are available in several different colours and languages.